Welcome to advertisers and vendors! 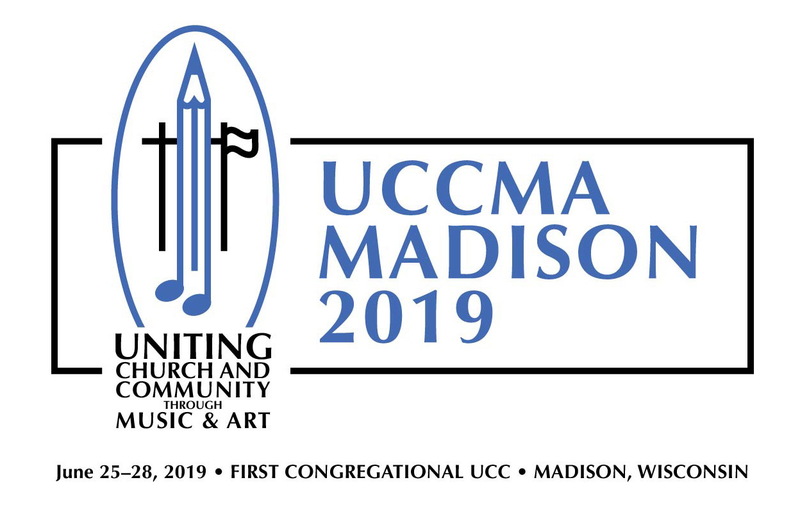 The United Church of Christ Musicians Association, Inc. will hold its National Biennial Conference on June 25 - 28, 2019 at First Congregational UCC in Madison, Wisconsin. Professional church musicians from across the country will attend workshops, concerts, and worship services. It can attract up to 150 attendees. 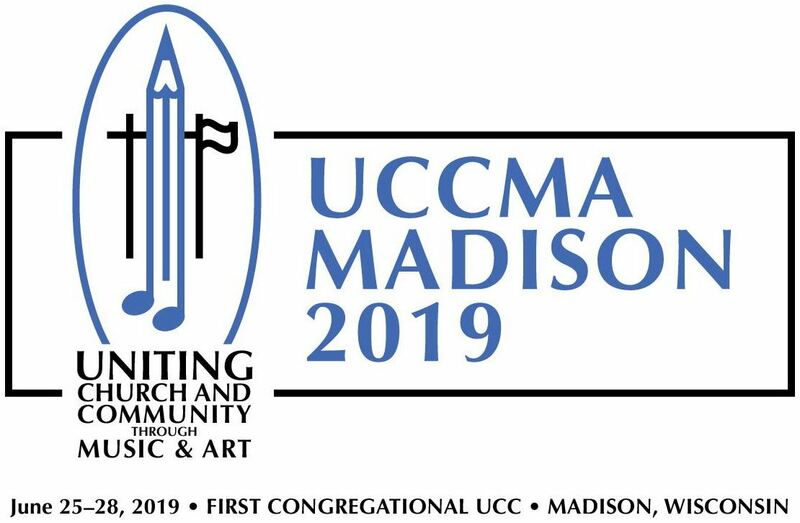 The goal of this conference is to inspire, educate, and nurture church musicians, as well as build and transform the communities in which we live and serve. We offer several opportunities for you to interact with our attendees. We invite you to place an ad in our program book. This opportunity will support hardworking musicians and also give you a chance to advertise your goods and services or your upcoming performing season. The booklet size will be 8 ½ x 11. Advertisement spaces are black & white/grayscale and are available in a variety of sizes and locations. You can also supply items for inclusion in registration totes. Suitable items: catalogs, brochures, novelty items, etc. The program book contains the daily itinerary, information about workshops, performers, and presenters, concert programs, worship orders, and information about our host venues. If you simply wish to give a donation, we will acknowledge your support on the donor's page of the program book. Vendors are encouraged to rent a table to sell items or display materials. Exhibits have specific schedule times. See our conference daily schedule. You can also sponsor a conference expense such as an evening reception or refreshments for morning or afternoon break times. You must still send in your Advertising Rate Sheet Form and your Ad Copy! Thank you! Your sponsorship of our event is greatly appreciated.